It is important that you take good care of your heart. Exercise is a great way to ensure your heart stays strong and healthy. These five types of workouts will help keep you’re heart rate up and your risk for heart disease down. If you’re looking for a great exercise that’s easy on the joints, cycling is a great option to get your heart beating. It’s a low impact exercise that you can do on a stationary bike in the gym. Cycling is also a great way to tone your lower body and core muscles as well as build strength. Taking a brisk walk on the treadmill is a great and natural way to improve your fitness. It helps to push yourself to walk at a fast pace to achieve a moderate intensity level. One of the best exercises for your heart is running. It’s also one of the best ways to burn calories, lose weight and reduce your risk of heart disease. If you’re a beginner to running start with a brisk walk and add 1 minute of running every couple of minutes. Once you get more fit pick up the pace and increase the minutes you run. Sometimes you need to add a little excitement to your workout. Mix up your usual workout with some circuit training. During these high-intensity aerobics you’ll switch between workouts in short intervals of time. This type of training will keep you motivated to exercise, improve your muscular strength and heart health. You can use weights, resistance bands, or your own body weight to strength train. For beginners, we recommend doing strength-training sessions 2-3 times per week so you can let your muscles recover for a day between sessions. Start adding these to your workout for a healthier heart. 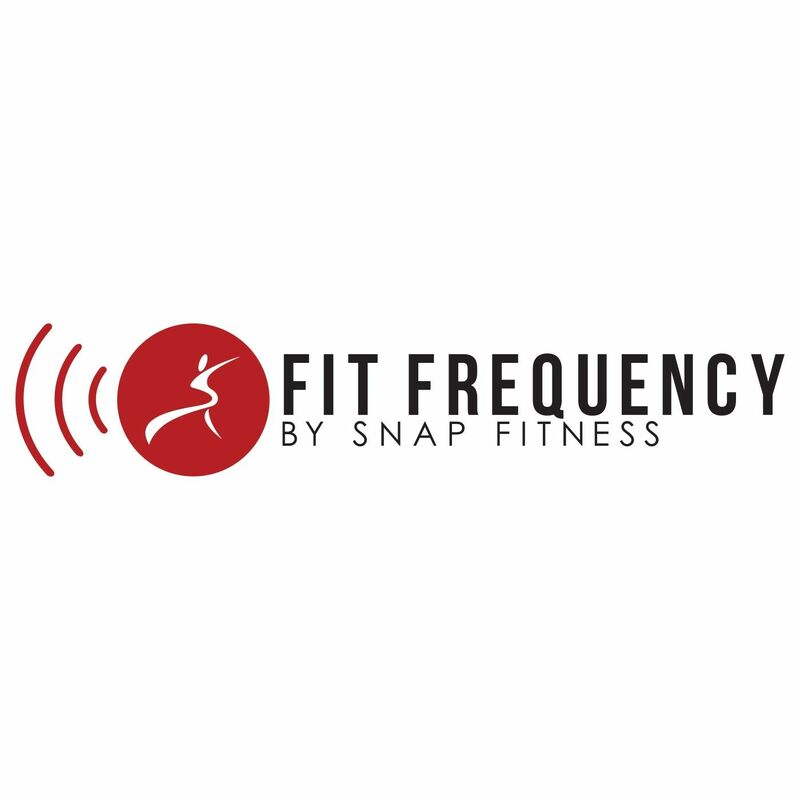 We at Snap Fitness believe it’s very important to take care of your heart, that’s why we teamed up with the American Heart Association. Click here to donate to AHA.